The Alaska Association for Historic Preservation (AAHP) is Alaska's statewide nonprofit organization dedicated to the preservation of Alaska's prehistoric and historic heritage as manifested in its buildings and sites. 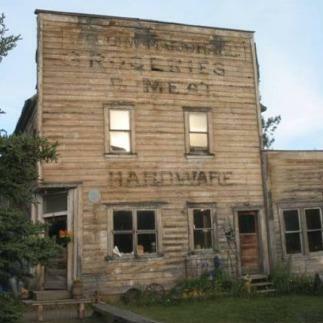 AAHP aids in historic preservation projects across Alaska and promotes historic preservation as a liaison between local, statewide, and national historic preservation groups. Pick.Click.Give. 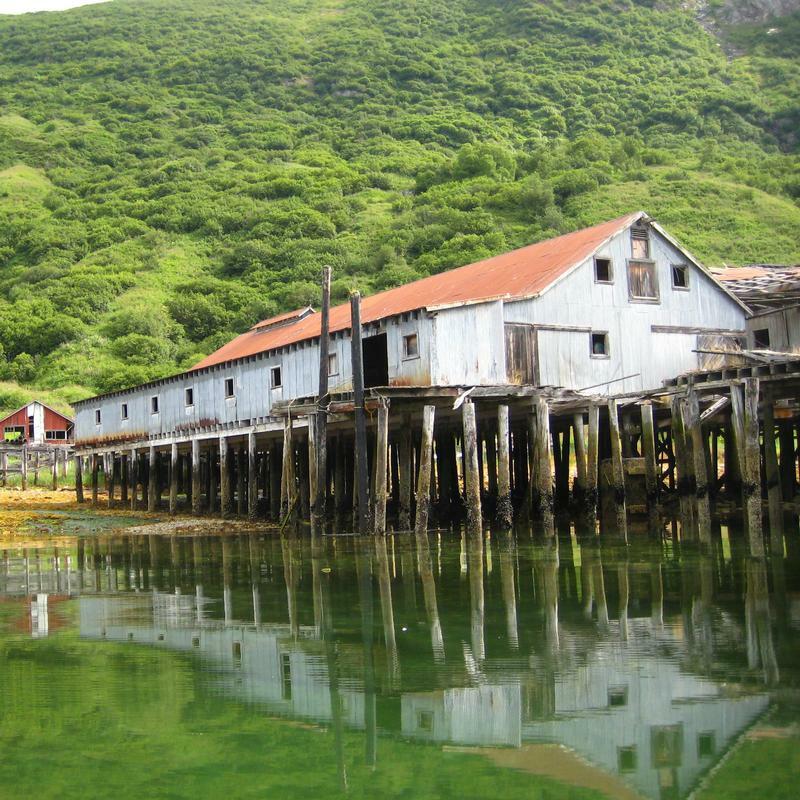 provides the opportunity for AAHP to reach out to and inform people interested in historic preservation in Alaska wherever they live in Alaska.